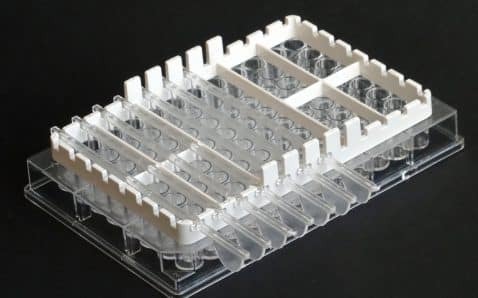 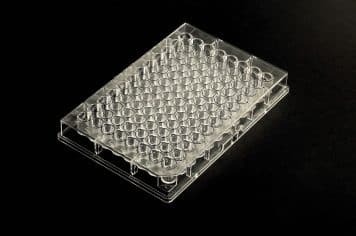 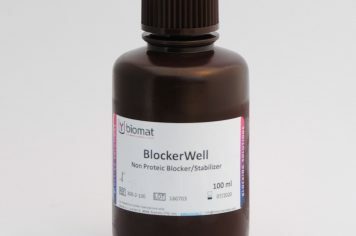 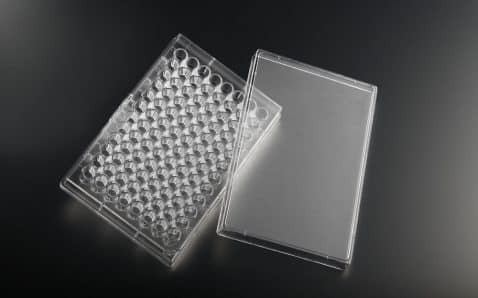 Thanks to our strong knowledge of surface modifications and the continuous investment in cutting-edge research Biomat offers a complete range of high-quality and personalized surfaces and services to our clients for immunoassays, research and other applications in the diagnostic field. 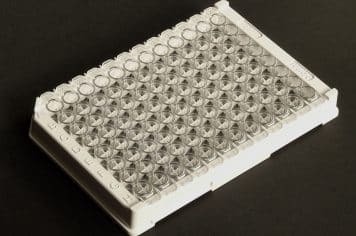 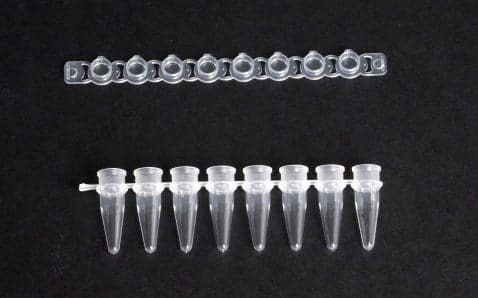 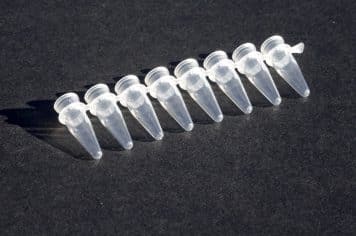 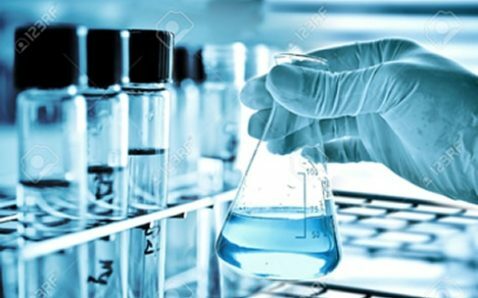 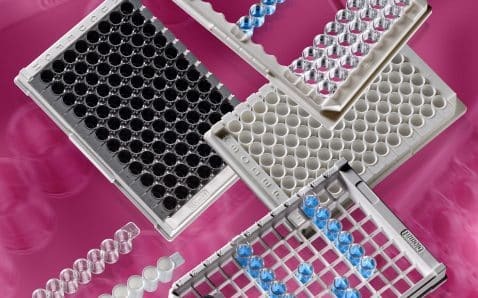 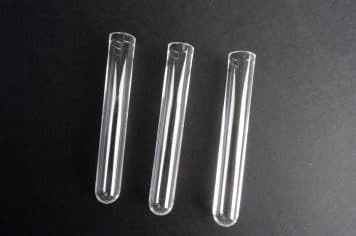 We aim to satisfy our customers with a complete range of microplates, PCR tubes, reagents, services of coating/surface modification and engineering. 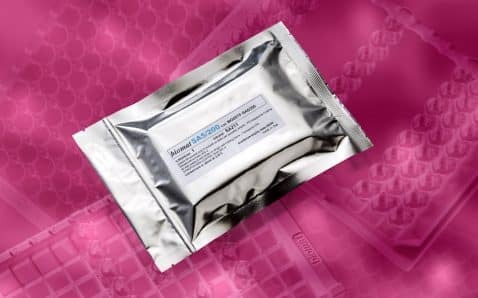 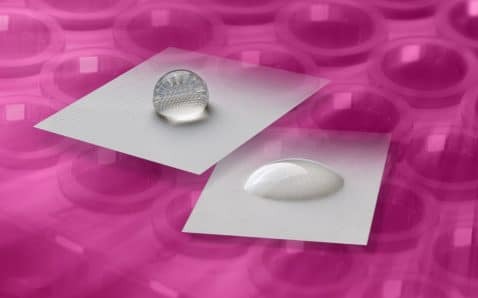 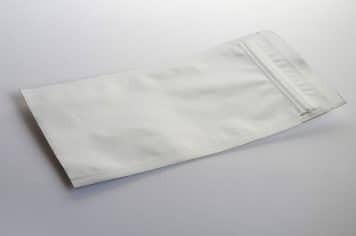 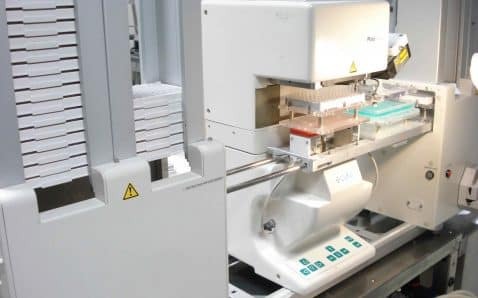 Biomat’s mission is to support life science’s manufacturers and researchers by offering surface-modified plastic products and surface modification services.